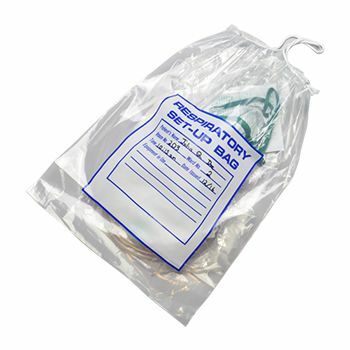 Whether you run a school, work at a clinic or deal with medical emergencies, seeing a person vomit can be a bad experience. 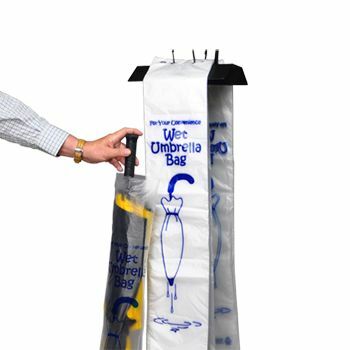 You can ensure that you avoid such a sight even at your home, by procuring our ideal convenience bags for airsickness trouble! 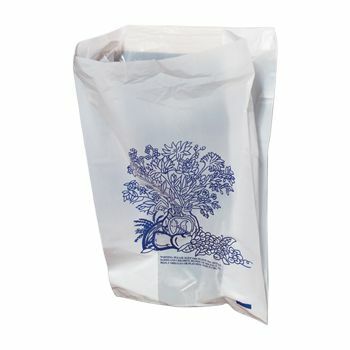 4.5 X 2.5 X 8.5"
There are many places where it is important to keep plastic bags for any emergencies. 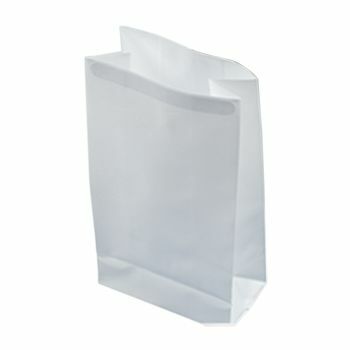 In fact, it is essential that you keep our convenience bags in your bedroom. 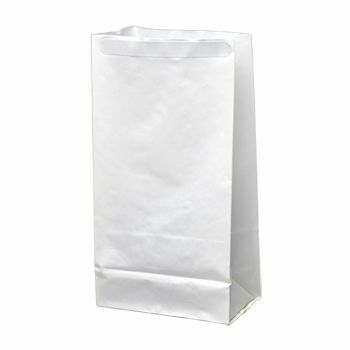 This will really help you on those days when you are suffering from nausea. 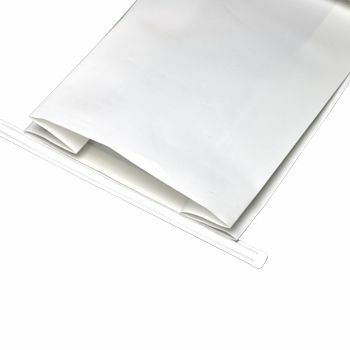 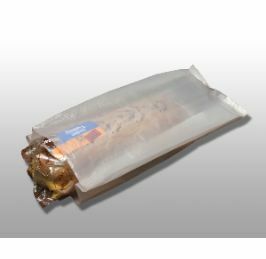 Our excellent airsickness bags are designed using a powerful construction method, which ensures that these bags never tear apart at the time of the need. 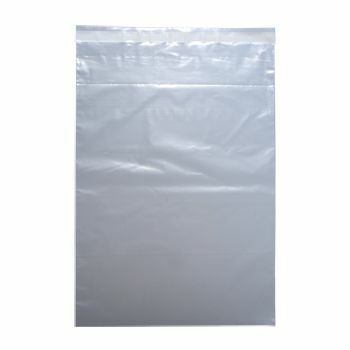 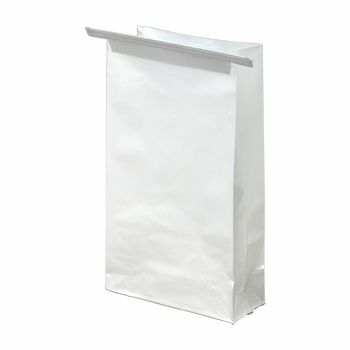 Our bags are free from any allergens and are especially latex free.